“We look forward to working with RamSoft to provide high quality software solutions and service to fulfill our customers’ digital imaging needs, make their PACS transition smooth and efficient, and provide timely support,” says Lillit Cholakian, VP of Marketing & Operations at Allied X-Ray. 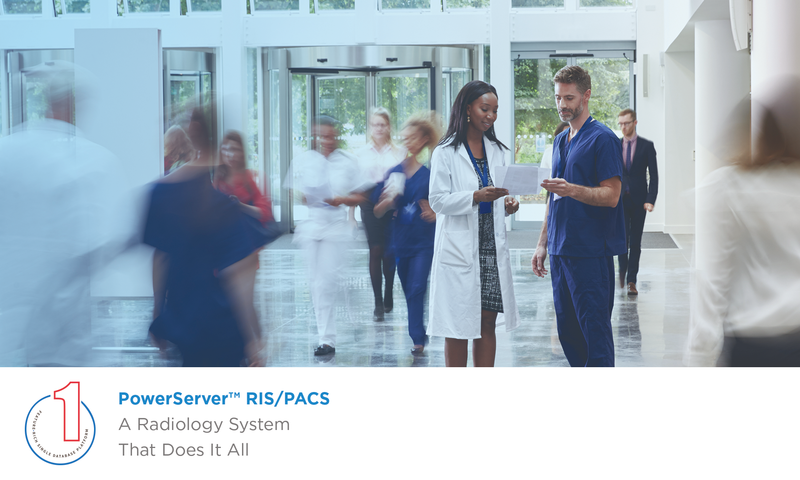 The California-based distributor selected RamSoft for their PowerServer™ PACS because of its single database system, various customizable features, and scalability between PowerServer™ RIS/PACS and LITE PACS. In addition to their robust software, RamSoft’s dedication to working alongside dealers for mutual success and quality customer service separated them from other healthcare IT vendors during Allied X-Ray’s selection process. Allied X-Ray, Inc. is a full medical x-ray sales, service, and maintenance company. We specialize in addressing and finding the best solutions for radiology needs of all medical, chiropractic, podiatry, and veterinary centers. We have been serving Southern CA for over 20 years with dedication to providing outstanding customer service and quality products.